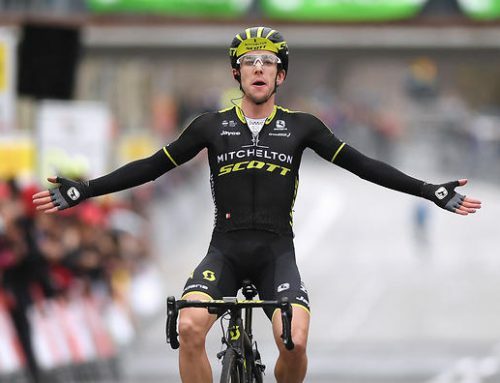 Tommy D impressive in US Pro Cycling Challenge. Home/Uncategorized/Tommy D impressive in US Pro Cycling Challenge. When is runner-up worthy of high praise? 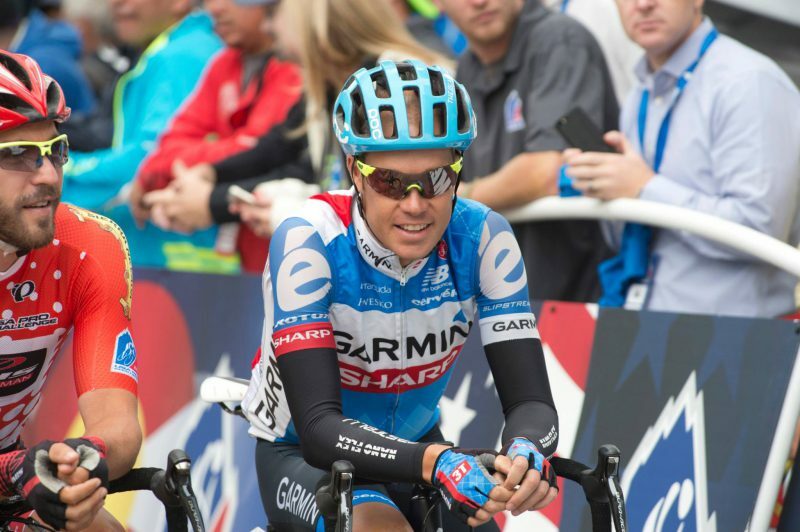 Just for a few movements, let’s celebrate the second place of Garmin-Sharp’s Tom Danielson in the US Pro Cycling Challenge. He said coming in that it wasn’t an ideal course for him — read, not enough steep gradients and summit finishes — and he knew Tejay van Garderen had a significant edge — but he still fought to the bitter end. Danielson, who’d just won the Tour of Utah, has been trying to win his home stage race for years. He was 4th in 2011, 7th in 2012 — the year teammate Christian Vande Velde took the overall — and 3rd in 2013. Knock, knock, knocking on door. 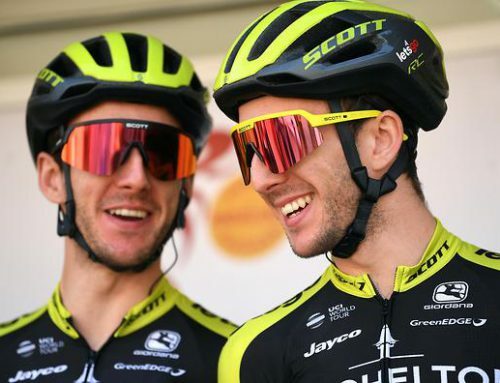 Not a bad progression with 2nd overall this year against a dominant Van Garderen who came off a 5th in the Tour de France and repeated as champion in Colorado. Van Garderen was the man to beat and nobody came close. Nevertheless, Danielson left it all out on the road. In stage 3 up Monarch Mountain, Danielson attacked repeatedly all the way up, tying against the odds to dislodge van Garderen. The plan failed but you had to admire the attitude and determination. 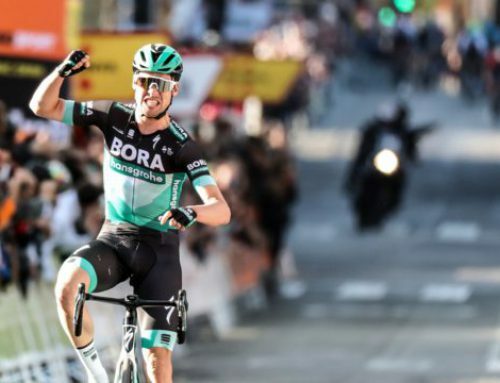 Some called the multiple attacks desperate and van Garderen thought the tactic showed that Danielson was “nervous.” No question that he had to try something bold and afterwards he had zero regrets. That’s bike racing, as the time-honored cliche says. Up until the Tour of Utah, it had been a quiet season for Danielson. No Tour de France, 14th place overall in the Tour of California. We were wondering if this was the wind-down on the career, the fade before the credits. After all, Dave Zabriskie and Vande Velde had retired and David Millar was bowing out, one pair of custom cycling shoes at a time. Tommy D was the last man standing from the original core of riders that team manager Jonathan Vaughters brought into Garmin. Then, bang. Danielson lights it up in Utah and attacks Colorado with gusto. Few expected him to beat out Van Garderen and a strong BMC squad. Coming into the decisive Vail time trial, Danielson was off the podium back in 4th place. The year before, Danielson finished third in Vail, 1:02 behind Tejay. This year he delivered a fantastic ride to take second, bettering his personal time by 9 seconds. Not too shabby. So while he didn’t win the US Pro Cycling Challenge and drink the champagne and revel in the glory, it was still a fine performance. 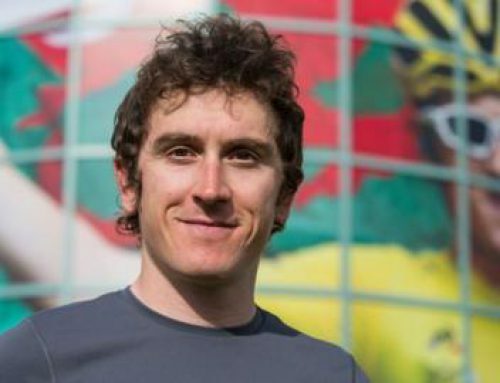 Now he has a year to dream about the 2015 race course in Colorado — three summit finishes, massive gradients, no Vail time trial and Van Garderen riding the Vuelta. There were a few people on two of the stages I was at that were heckling old Tommy D. Media here covered it very little, but there were a few banners around by people telling him to get out of cycling because he’s a fraud. Well I agree to some extent. He was involved with Juan Pelota’s scheming at Discovery of which he admitted to, kind of, and rode away with a six month-er like Hincaps, DZNuts, and all the former crew at Posty/Discovery. Get ’em young I say! !